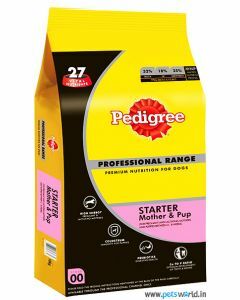 Newborn Labrador puppies can be kept healthy and fit even if the mother's milk is not available. 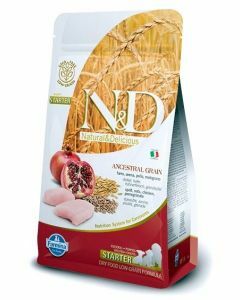 A good commercial milk replacer provides them with all the vital nutrients they need to thrive. 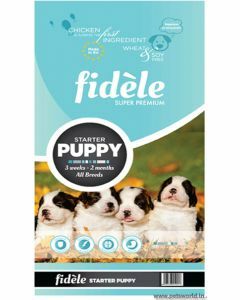 We at PetsWorld have some of the highly nutritious milk replacers and weaning puppy foods to take care of all the dietary requirements of Labrador puppies under 2 months old. 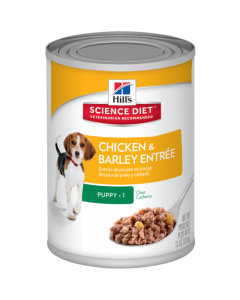 Hills Science Diet Puppy Chicken and Barley Entre is a balanced diet for enhancing mobility and muscle mass in the puppies. Chicken is present as the main constituent for making the food highly delectable. 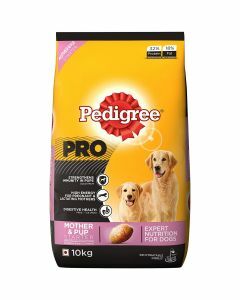 The lean protein content offered by the food keeps ideal body weight for the pups. 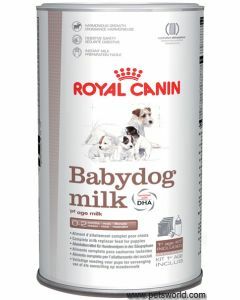 To offer newborn pups nutrition - as close as possible to the mother’s milk, we have Royal Canin Baby Dog Milk, which also promotes excellent digestive health by providing them with FOS prebiotics. 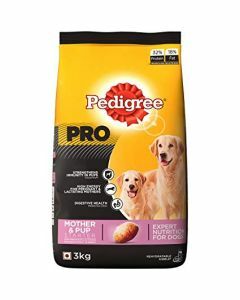 It offers a unique formula which helps the milk powder to dissolve quickly leaving behind no residue. 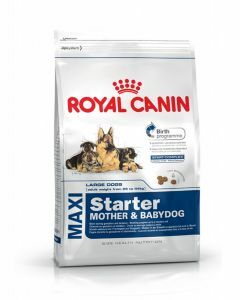 Royal Canin Maxi Starter is easily the best starter food for Labrador puppies who have top quality ingredients with high nutritional value. 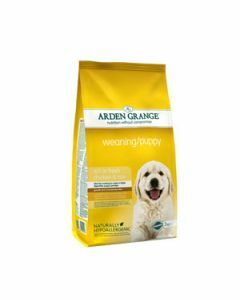 It keeps a strong natural defence mechanism in the puppies, keeping them immune against infection and disease. 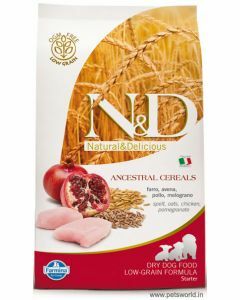 This food also supports nursing mothers during her gestation period, keeping them healthy and high spirited.